Great long turn tenants with tremendous upside! 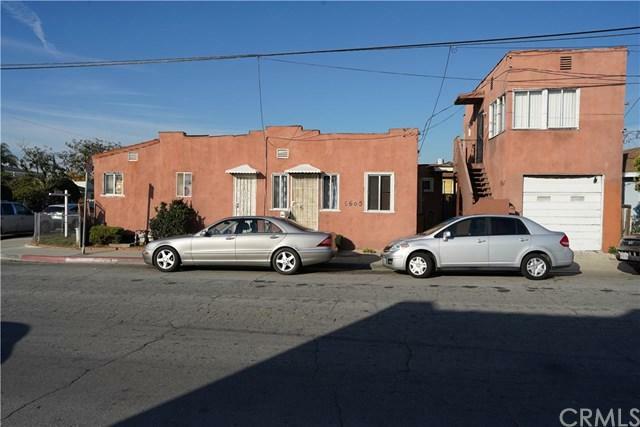 This Triplex is close to schools, shopping, restaurants, and public transportation. 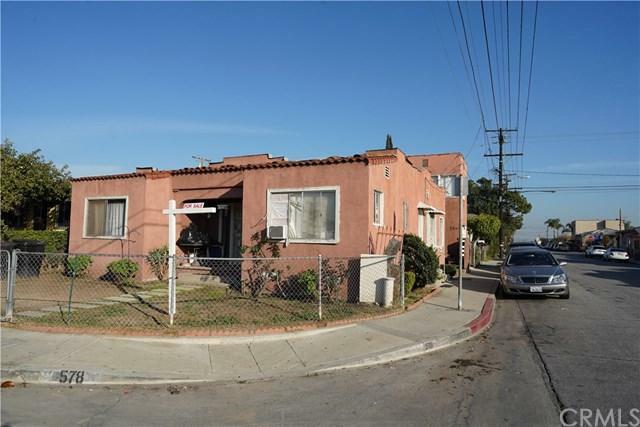 This is a rare opportunity to own this fully occupied East Los Angeles Investment property. 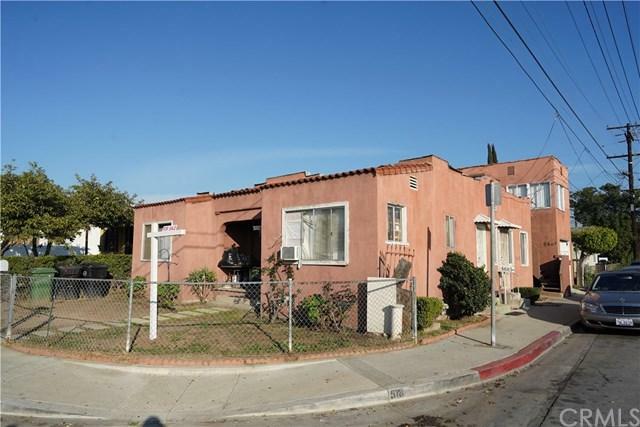 The property is comprised of three 1 bedroom 1 bath units, with 2 units being used as 2 bedroom 1 bath each as well as a garage loft conversion. Buyer to satisfy themselves with all aspects of the property including but not limited to square footage, lot size, use code, permits etc.